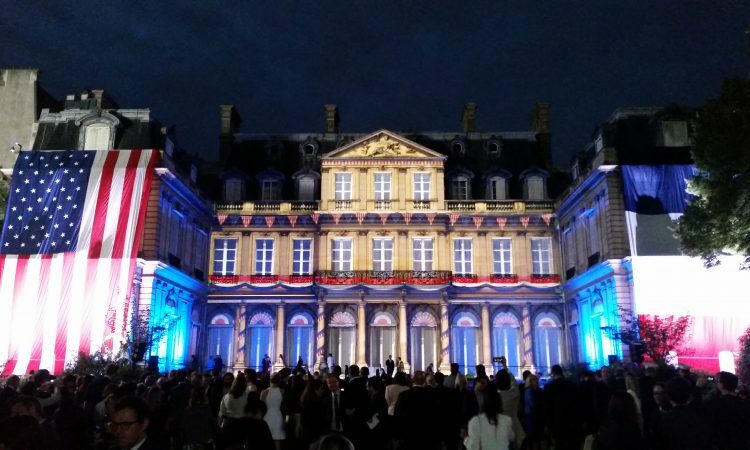 Ambassador McCourt participated to the State Dinner organized during President Macron’s State Visit to the U.S. 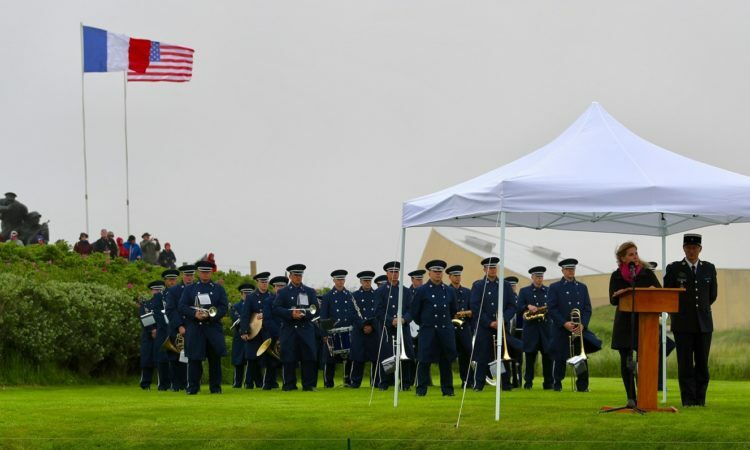 It was a great opportunity to catch up with two friends Steven Mnuchin, Secretary of the Treasury and Ambassador John Bolton, Assistant to the President for National Security Affairs. 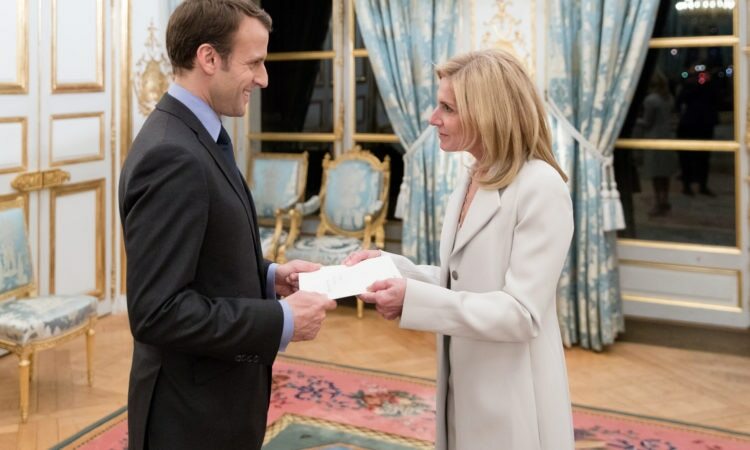 Nice meeting between Ambassador McCourt and Brigitte Macron at the Elysée on April 20, 2018. 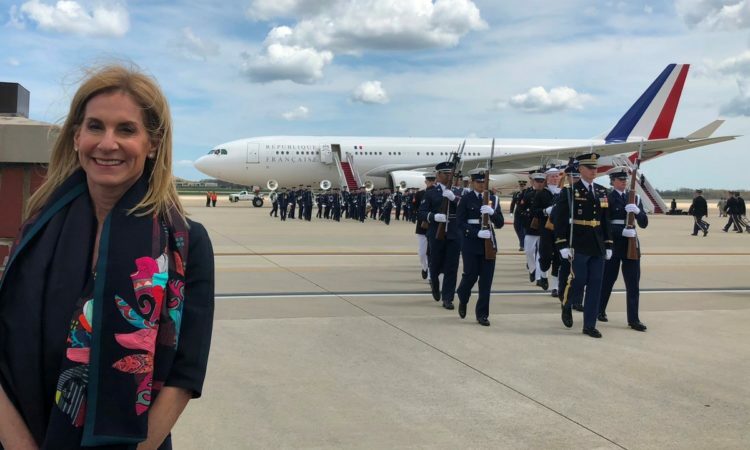 Ambassador McCourt will be in Washington, D.C. during President Macron’s State Visit to the White House. 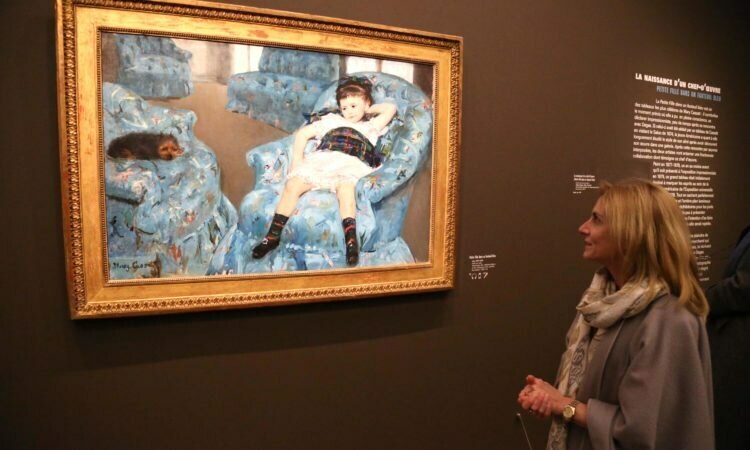 On March 29st, 2018, Ambassador Jamie McCourt met Françoise Nyssen, Minister of Culture to discuss cultural exchanges between United States and France which last since 250 years. 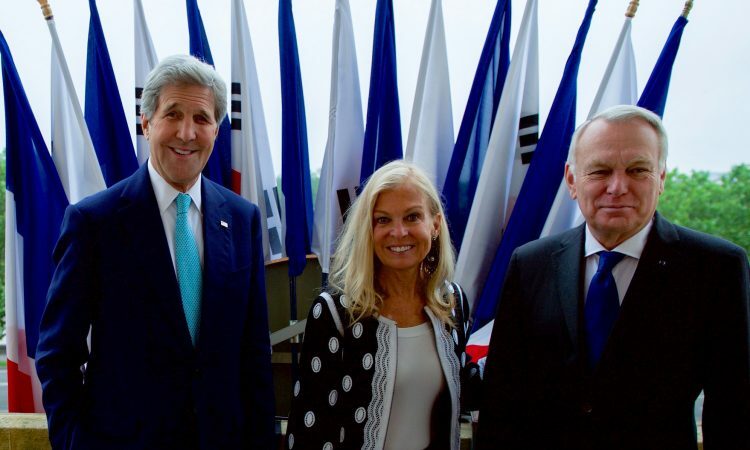 Ambassador Jamie McCourt meets with French Minister Hulot. 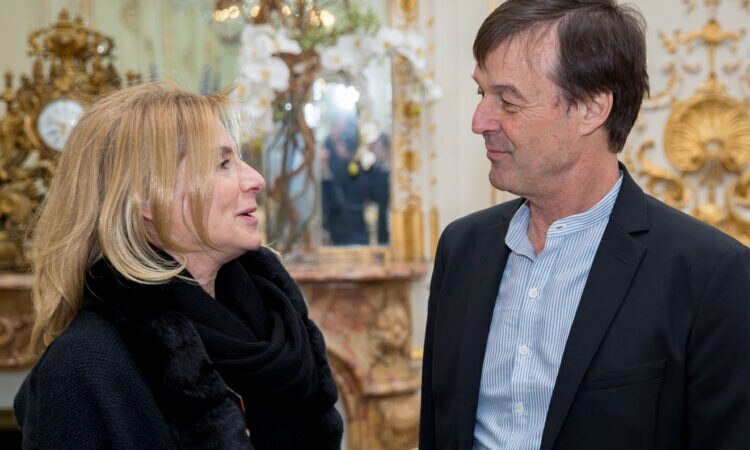 On March 22nd , 2018, Ambassador Jamie McCourt met with Nicolas Hulot, French Minister of Ecological and Solidary Transition. 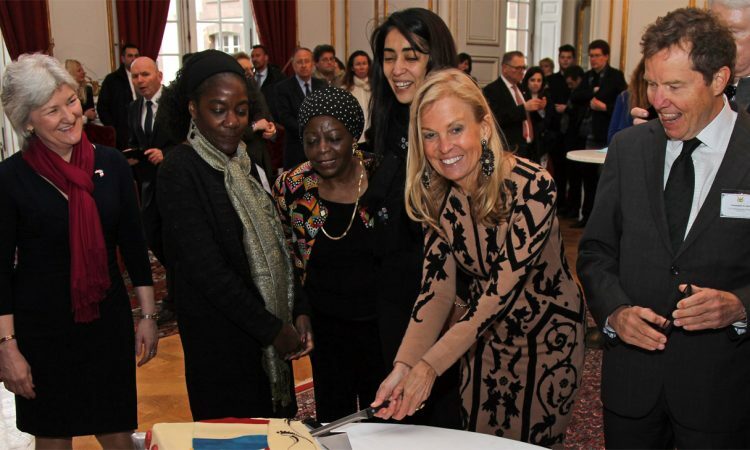 Ambassador McCourt hosted a dinner organized by the Business Council for International Understanding (BCIU) on March 21, 2018. 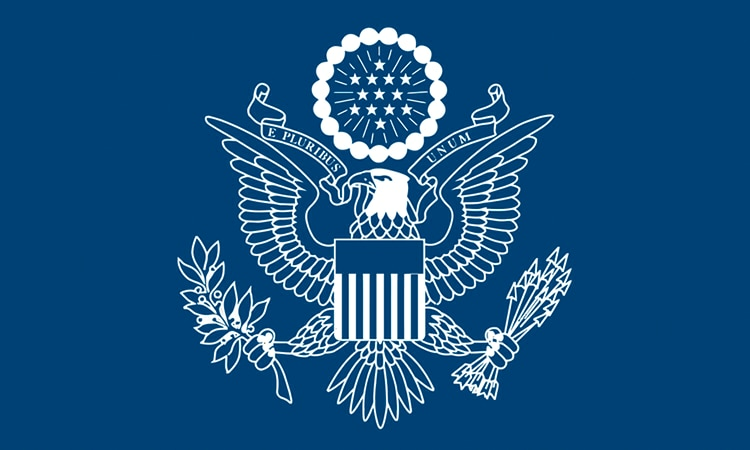 BCIU is a nonpartisan, U.S.-based organization that works to expand international trade and commerce. 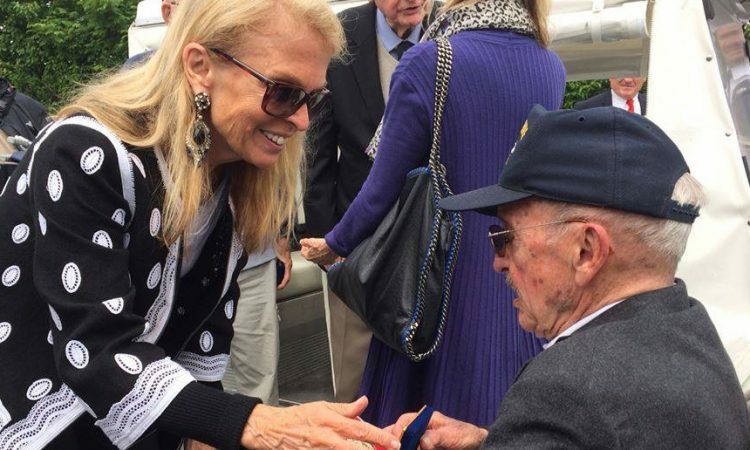 Ambassador Jamie McCourt meets with Valérie Pécresse, President of the region Île-de-France. 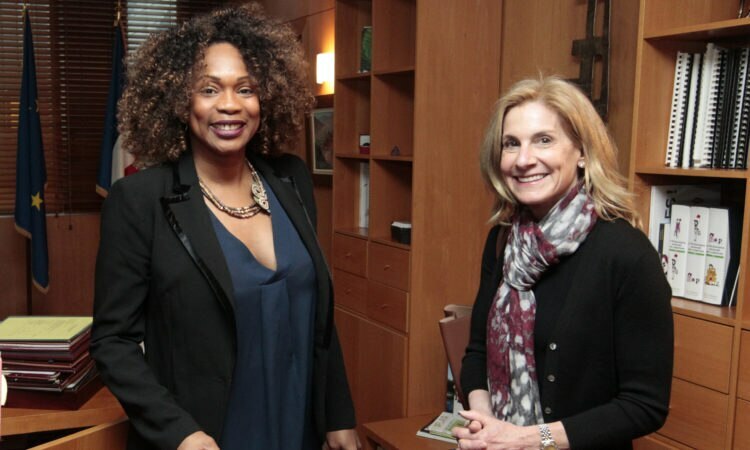 On March 21st, 2018, Ambassador Jamie McCourt met with Valérie Pécresse, President of the region Île-de-France. 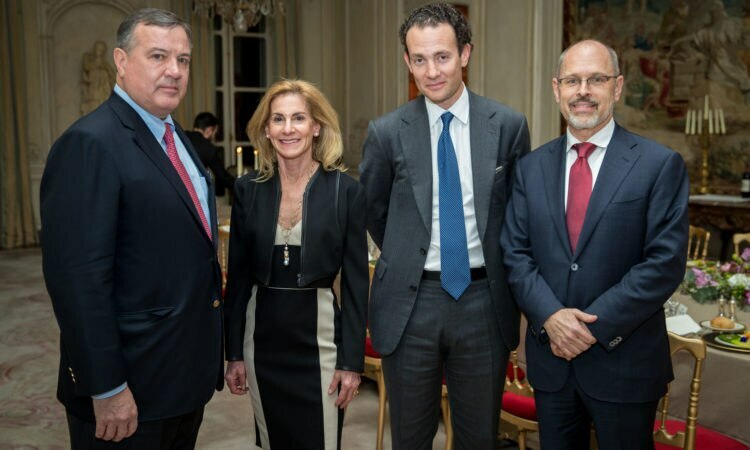 Ambassador Jamie McCourt meets with French Minister of Justice Belloubet. 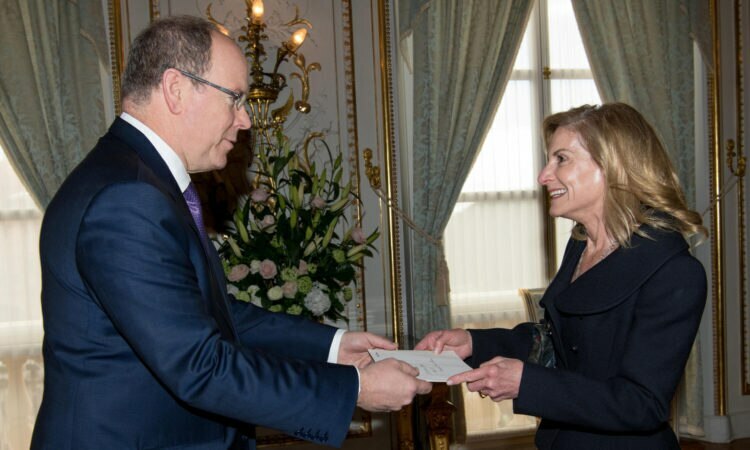 On March 19th, 2018, Ambassador Jamie McCourt met with French Minister of Justice Nicole Belloubet. 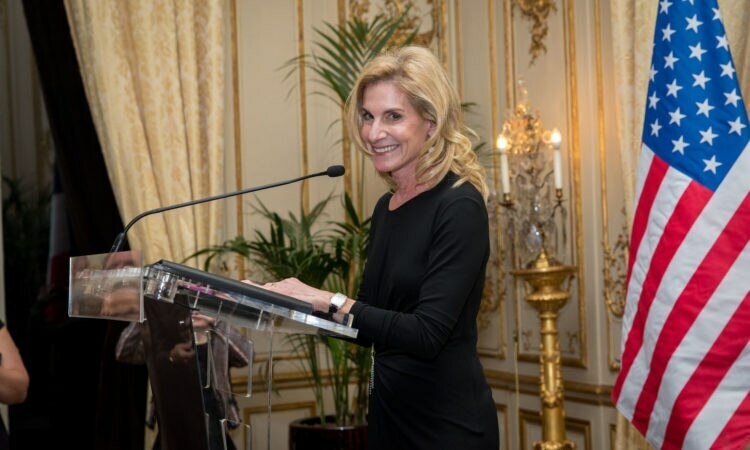 On March 5, 2018 Ambassador Jamie McCourt welcomed AmChamFrance and Citi at her residence, for a luncheon for women entrepreneurs and business leaders. 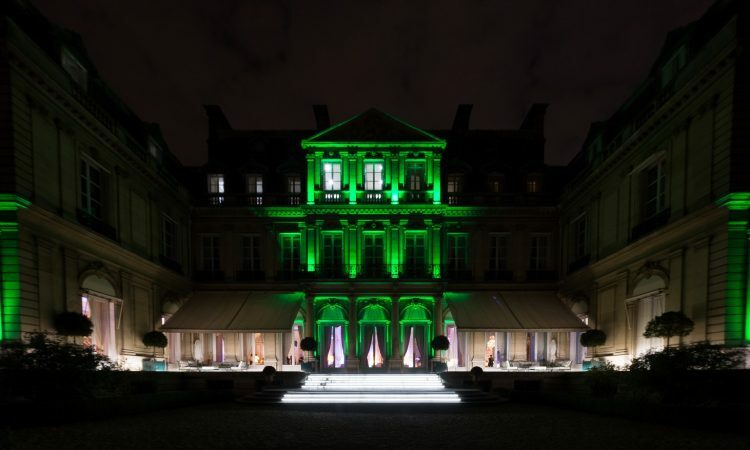 This year’s theme is Leading Together, and the luncheon brought men and women to the table to discuss how to advance women in their careers. 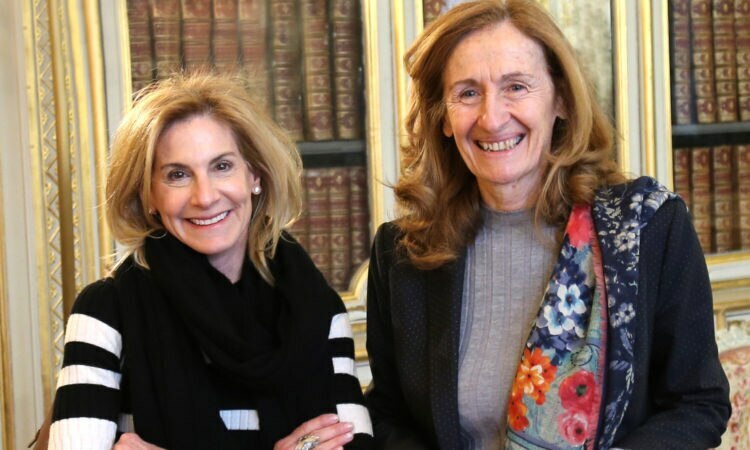 On February 20, 2018 Ambassador Jamie McCourt met with Marlène Schiappa, State Secretary for Gender Equality for the Prime Minister. 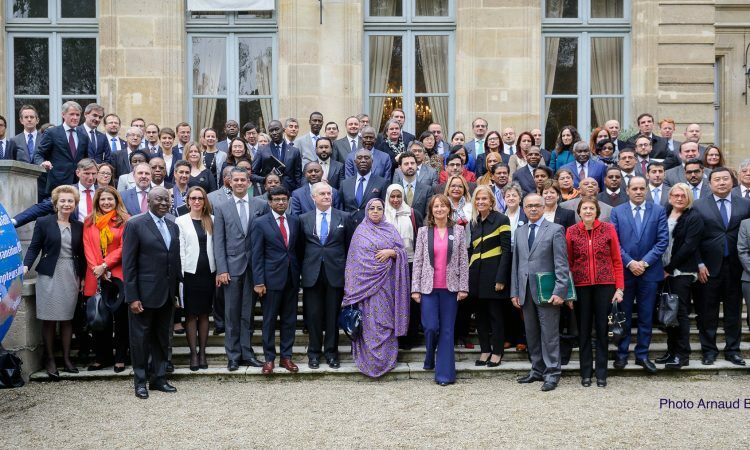 The discussion focused on teaching gender equality in schools and promoting women, two issues that are very important for the Ambassador. 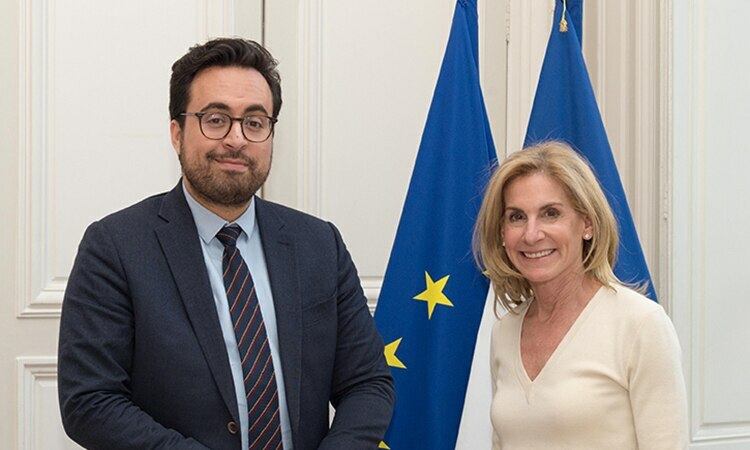 On February 16, 2018 Ambassador Jamie McCourt met with Mounir Mahjoubi, State Secretary for Digital Technology for the Prime Minister, to look at Franco-American cooperation in the digital economy and how digital technology promotes entrepreneurship and insertion that benefit society and the economy. 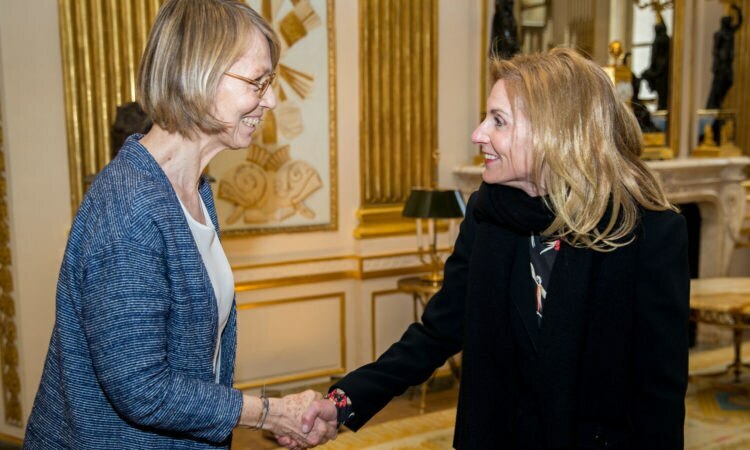 On February 12, 2018, Ambassador Jamie McCourt met with Anne Hidalgo, Mayor of Paris, to discuss Franco-American partnerships. 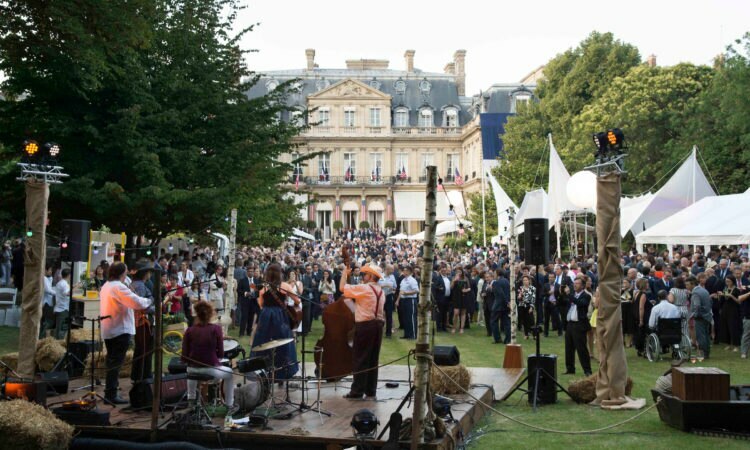 2018 will be rich with educational and cultural projects with the city of Paris! 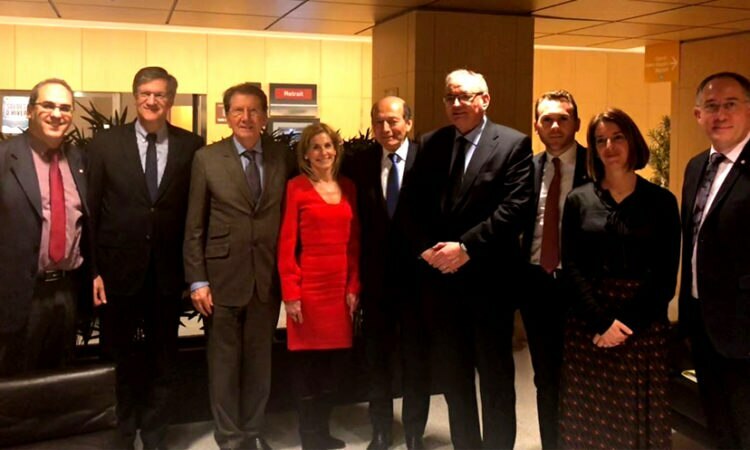 On February 13, 2018, Ambassador Jamie McCourt met with the Franco-American Friendship Group at the French National Assembly. 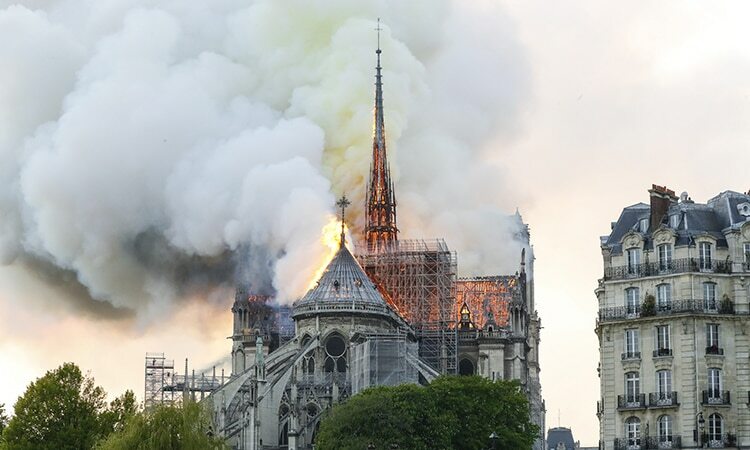 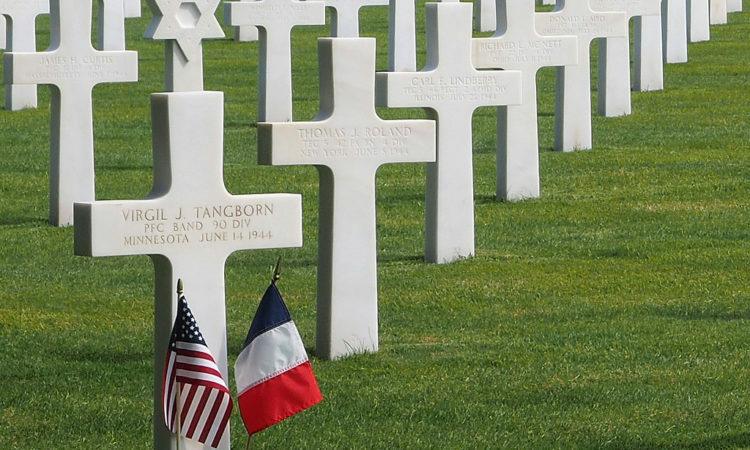 The alliance between France and the United States is stronger every day to garantee a safe, free and prosperous future to the next generations. 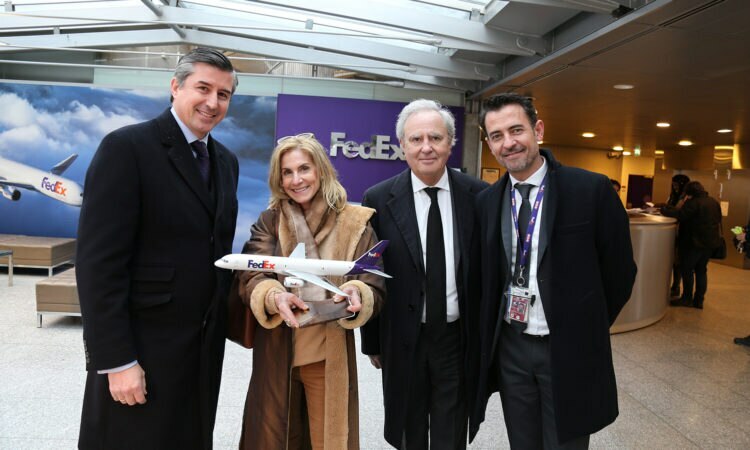 On February 9, 2018, Ambassador Jamie McCourt met with Ignacio Garat (left), Alain Chaillé (center) and Julien Ducoup (right) during a visit of the FedExEurope Hub at Charles de Gaulle (CDG) Airport, the largest hub outside of the United States, a model of dynamism and provider of employment opportunities in the Ile-de-France region. 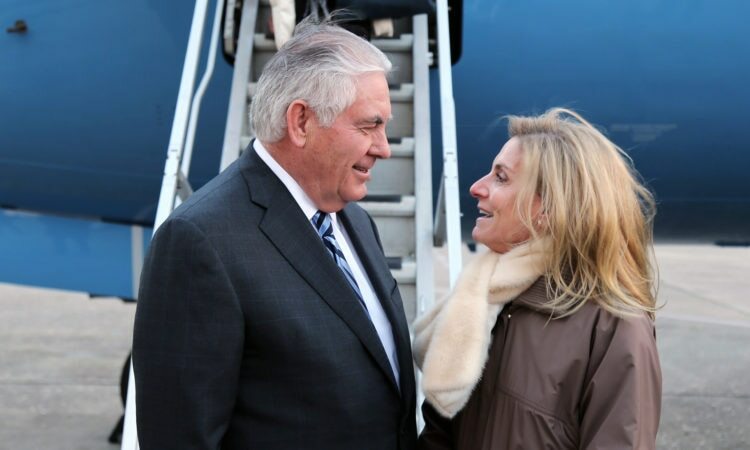 On January 29, 2018, Ambassador McCourt met with Sports Minister Laura Flessel to discuss Franco-American partnerships in sports. 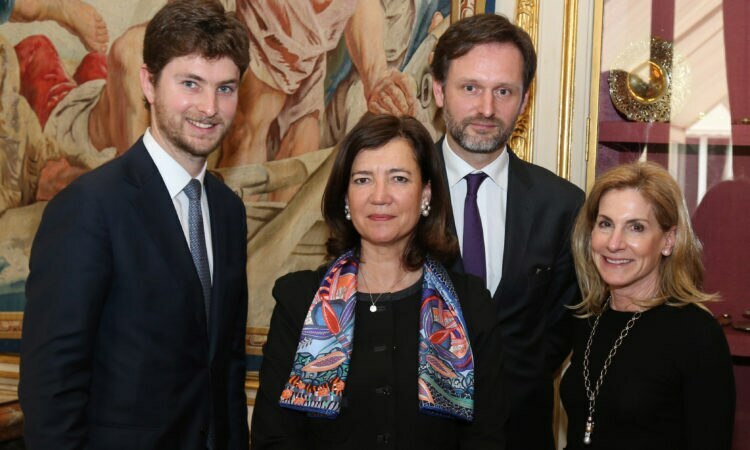 On January 25, 2018, Ambassador McCourt met with French Prime Minister Édouard Philippe to discuss transatlantic cooperation.